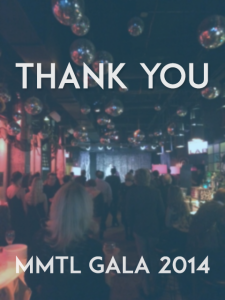 I’d like to extend a genuine “thank you” to those who attended our Gala on October 19th. On behalf of the entire organization and our extended family of writers, actors, and directors, I hope you had an enjoyable and entertaining evening. Maury Yeston’s introductory remarks were an inspiring reminder of his generosity and contribution to this wonderful art form. Aside from his own incredible creations, he has routinely championed new works and the development of writers. Without Maury, the landscape of this industry wouldn’t be the same. Also, thank you to the performers and writers for sharing their wonderful songs with everyone. It was such a treat to hear songs from each of the season’s upcoming shows. I hope you will have a chance to see these shows in their entirety at the Snapple Theater! 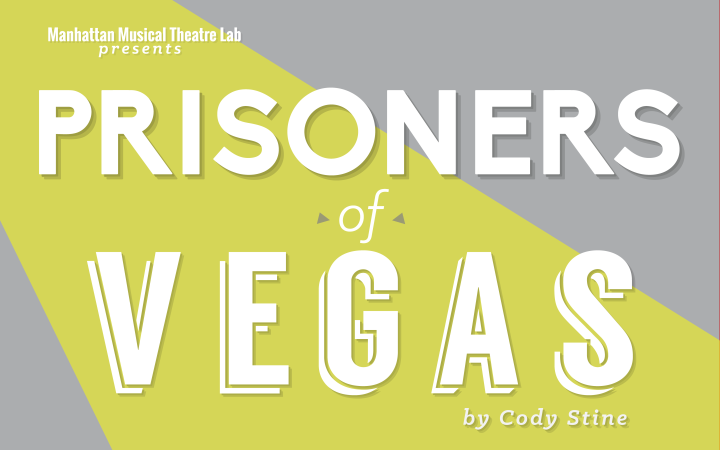 Our season kicked off well with a bang with Cody Owen Stine’s “The Prisoner of Vegas” and Kristin Bair and Kevin Hammond’s “Super Hero. 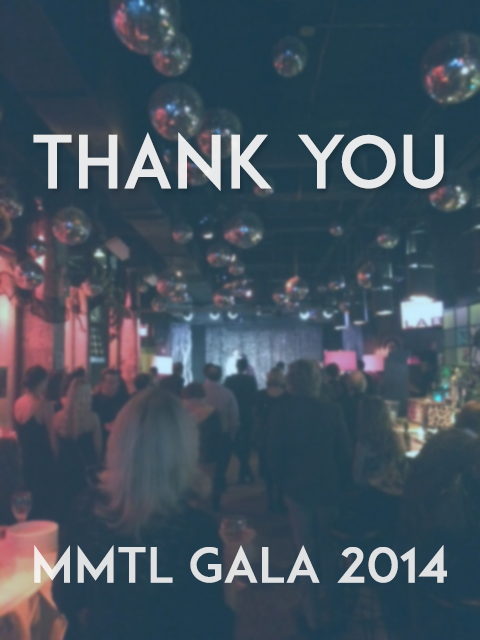 If you were a recipient of one of the raffle prizes, or just a recipient of a few glasses of wine, thank you again so much for supporting Manhattan Musical Theatre Lab. We look forward to seeing you tomorrow and throughout the season.